Nigerian government could interdict vehicles using petrol and diesel to reduce air pollution. Earlier this year, Nigeria became a part of Paris agreement when President Muhammadu Buhari signed the treaty to reduce the greenhouse effect and fight against global warming. Additionally, the country is also a party signing the Sustainable Development Goals of the United Nations to make an absolute commitment to prioritize pollution reduction before 2030. In fact, big cities in Nigeria are considered as the worst of the world when it comes to air pollution. Not to mention, the Nigeria’s pollution level has been estimated to be on the rise while other countries have shifted to green vehicles which do not run on diesel and petrol. Using diesel and petrol vehicles is one of the main reasons leading to pollution all over the world. For those reasons, Nigeria may have an official forbiddance for diesel and petrol vehicles in the next 10 years. In Nigeria, oil is known for constituing a great proportion of revenue for the country. If the government decides to ban vehicles using diesel and petrol, it also means a suicide for this revenue of the nation. Since the the national finance falls down, there won't be enough budget for the implementation of many national development projects. Energy analysts feared that the replacement of fossil fuel could lead to a half reduction of oil profit in Nigeria in the next decade. However, the country is still able to overcome the difficulty. In fact, mining contributes just around 0.3% to Nigeria’s GDP. Mr. Prof. Eguakhide Oaikhinan, the Managing Director of Epina Technology Limited, said that when oil was replaced by other batteries, the fuel market would be explored by mineral resources such as graphite, cobalt and lithium which promised to become a new source of national earning. 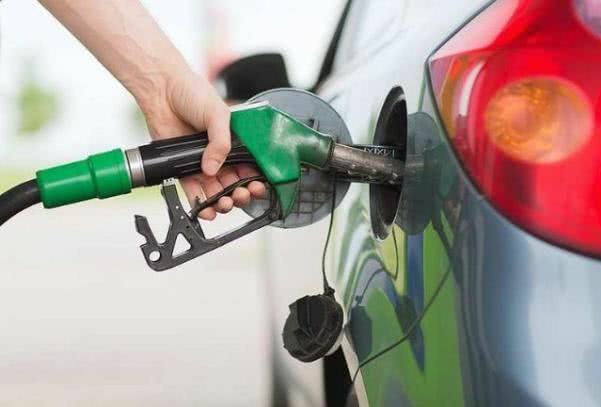 This belief is further confirmed by the fact that the crude oil importers namely the United Kingdom, India, Italy and Netherlands have already moved to seek other energies even when they set a certain plan to cut down on the number of diesel and petrol vehicles in their countries. 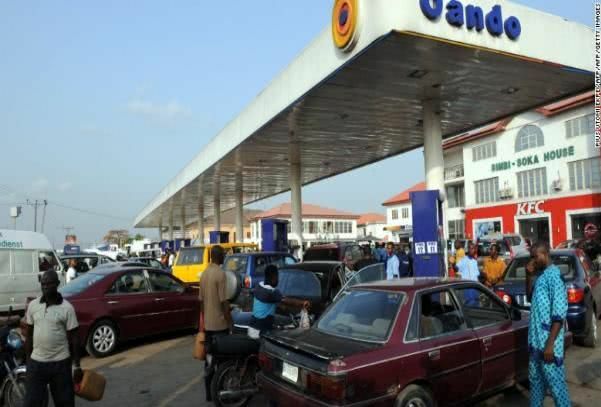 Opposing the decision of U.S., U.K., France, Norway and India to stop the new sales of cars running with petrol or diesel, Mr. Aliyu Jelani, the Director General of Agency for Automotive Development claims optimistically that the government of Nigeria is ready to guide its people to lessen their dependance on diesel and petrol cars. The designer of General Motors’ Chevy Volt, Jelani who was selected by the Federal Government stated that stakeholders in the automobile policy in the country must change attention into green vehicles. 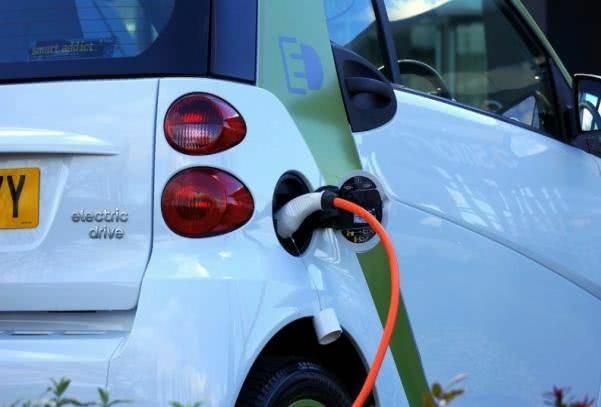 According to him, the government would inspire investors, especially those who had Nigerian nationality in the diaspora, and the nation’s friends all over the world, to invest in green cars. However, some stakeholders expressed their low expectation for Nigeria’s willingness to carry out the green revolution. They explained that the nation still did not have enough necessary infrastructure, particularly supply of electricity to produce electric vehicles. In addition to worrying about income shortfalls, Olarewaju called for a life-ending policy to reduce environmental pollution when Africa, especially Nigeria, is expected to become the dump of discarded oil products. Dr. Victor Fodeke, the Director General of Africa Clean Energy Summit stated that it was necessary to have a complete plan that would allow green cars to enter Nigeria.